Marcia Clark reflects on the "trial of the century" and candidly responds to FX's 'The People v. O.J. Simpson' and Sarah Paulson's portrayal of her. 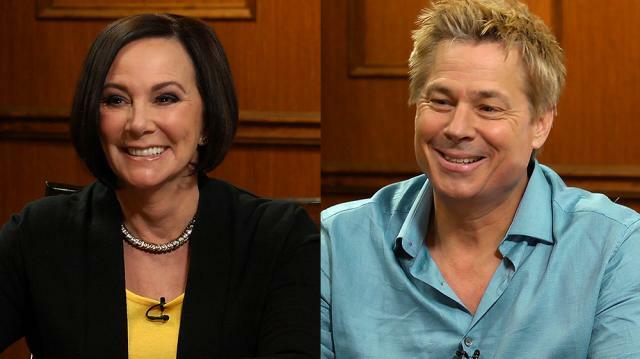 Plus, Kato Kaelin weighs in on the show's accuracy.